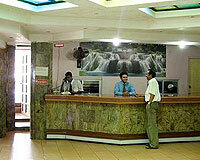 Sweet Heart Resort is a picturesque hill resort where one can experience quality service & hospitality. 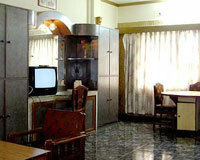 The resort offers all the modern amenities and services to make the stay comfortable. 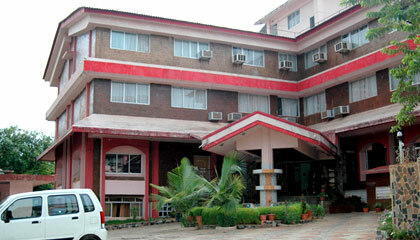 The resort is located close to the major tourist attractions of Lonavala. 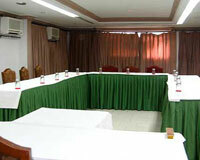 The resort is also popular among corporate clients for seminars and team building exercises. 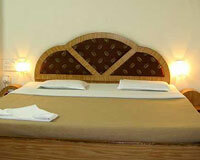 There are 51 Deluxe Rooms. All the rooms are spacious and well furnished with amenities like running hot & cold water, video, telephone, T.V with multiple channels etc. 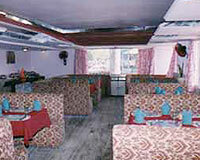 Sweet Heart Resort has a restaurant, which serves delicious Chinese, Tandoori, Mughlai, Continental, Indian Cuisine and Sea-Food.